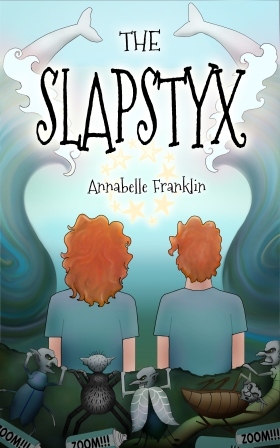 Annabelle Franklin has published two children’s books, Gateway to Magic and The Slapstyx. She is a member of Swansea and District Writers’ Circle, and her short story Mercy Dog has been published in award-winning anthology Unforgotten: The Great War 1914-1918 (Accent Press). She also has a story Haunted by the Future in the Circle’s 2016 horror anthology Dark Gathering. All four books are available on Amazon. Annabelle is the guardian of storyhounds Millie (the Literate Lurcher of the blog title) and Pearl. Thank you for following my blog, discovered in play. I look forward to checking yours out, as well. I started reading the preview of your book on Amazon, and… just as I was getting into it! and thinking my 8-year-old daughter would love it… I realized that I can’t download it in the US. Nooo! 🙂 Great story, though– I enjoy your writing very much. Hi Jaime, thanks for following my blog, and for pointing out the book download problem. I will look into it and – hopefully! – let you know how you can download it in the US. I’ve now added a link to download Gateway to Magic from amazon.com for people outside the UK – should have been a no-brainer, really! Once again, many thanks to Jaime for the heads-up. Thank you for following my blog. Now I’ve been introduced to you and to Millie. This will be fun! I hope so! Thanks for following us back. Pingback: Gateway to #Magic is #free to #download until Tuesday.| Welcome to a new friend: Annabelle Franklin,v | Hey Sweetheart, Get Me Rewrite! You have surely done it all. Inspired by many of them, by the way. Have a great day! So you decided to join the small clan of Uncle Spike followers Annabelle…. That makes me a happy blogger now – I really appreciate you making that special mouse click. Thank you! 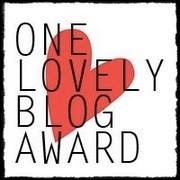 Your blog is quirky… and I like quirky! Thanks for following my blog, Annabelle. Welcome aboard! Thank you – and welcome! Not sure if this is the right place to post or not, but I got an invitation to co-edit on your page. Just wanted to make sure this was from you, not from someone using a hacked access. I love your content, and don’t wish to dilute it with something you don’t know about, or don’t want. Hi Katheryn, no I didn’t send it. I reckon the fairies are having a game with us! Hi Friend. You are a sister, and I honor you with this nomination. I enjoy your writing and your blog. Thank you – this is a nice easy one, so we’re happy to accept! Thanks for following my blog, hope it inspires you! 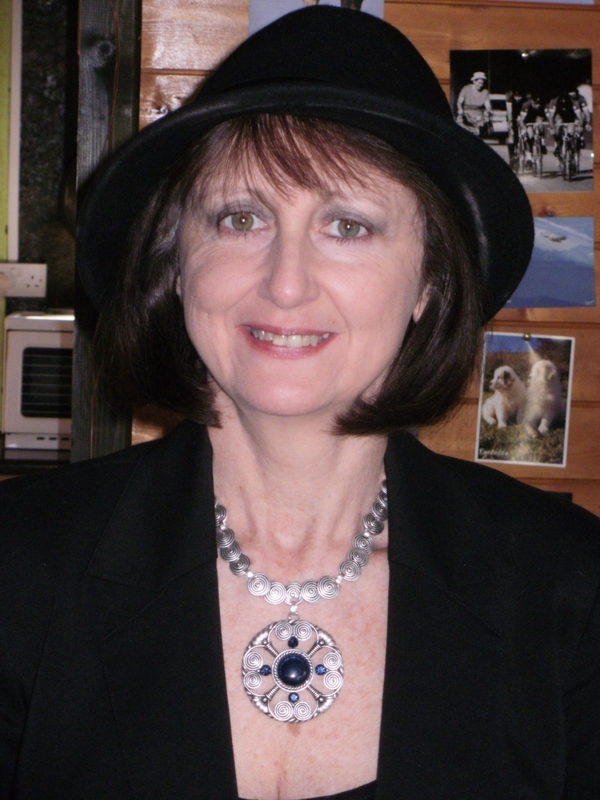 You might also be interested in my author blog http://www.annmariethomas.me.uk where I blog about the two very different topics I write about: medieval history and science fiction. Best wishes for the success of your books. Thanks! I actually thought I’d been following your blog all along, but noticed today that I haven’t, so I hastened to rectify the situation. Just bought your book, the first pages hooked me. It sounds like something my grandchildren would like. My first children’s book will be out in a few weeks. Fingers crossed. I’m glad you found my blog, and thanks for following. Hope you’ll stop by often, doors always open at Jean’s Writing. Thank you so much for buying my book! I’m hoping to bring out a paperback version for Christmas. Good luck with your book launch, I’ll look out for it. Annabelle, just read your review on Sally Cronin’s “Tales From The Garden”. Wonderful! Thank you! I love fairy tales, and Sally’s are fresh and original. 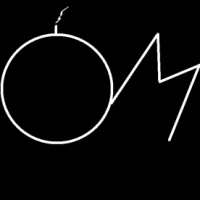 Thank you so much for hosting my logo! I appreciate you doing that Annabelle! I clicked your book and checked out on Amazon but sadly I won’t be able to buy it 😦 Indian site only have kindle version and I do not have Kindle 😦 What to do? I loved your vivid imagination. Thumbs up lady! You rock! I am looking forward to getting to know you and Millie better. I invite you and Millie to join us on Wednesdays at the Senior Salon. You’re welcome, Annabelle! You truly deserved it! 🙂 Also, we’d deeply appreciate it if you could support our open-access youth education platform Moosmosis by liking us on Facebook! https://www.facebook.com/Moosmosis/ It’d mean the world to us. 🙂 As always, best wishes!